Indiana governor Eric Holcomb has signed into law the explicit legalization of CBD oil. This has cleared up a long-running confusion over the legality of medicinal marijuana products in the state. 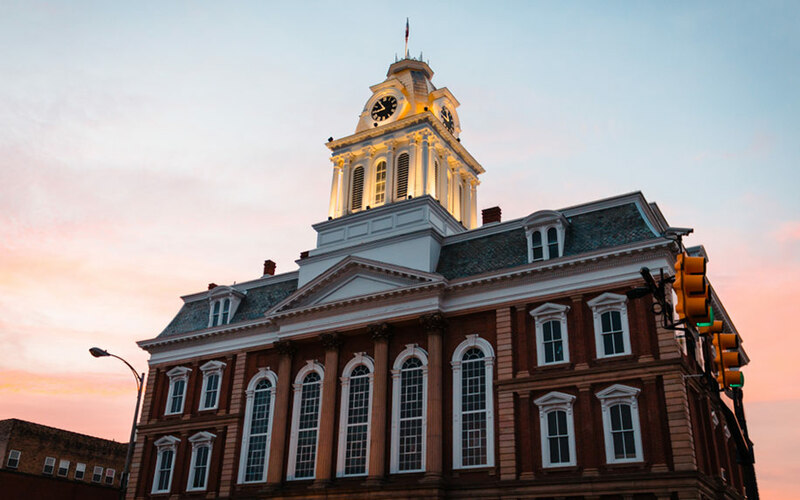 This act is in response to an official statement from the Republican Attorney General Curtis Hill that hinted that cannabis products, including CBD oil, could not be sold or consumed in the state of Indiana. The new law takes effect immediately and lifts any and all limitations on CBD sales in Indiana. This is under the condition that the CBD product contains less the 0.3 percent THC, the active ingredient in weed that causes the euphoric, psychoactive ‘high’ effect. This generally means that it is derived from industrial hemp. The new bill also contains provisions that also provide harsh penalties for any retailers who sell high-THC products disguised as CBD oil. The consequences may be a felony that could lead to as much as 6 years in prison and a $10,000 fine. Possession of high-THC products made to look like CBD oil can lead to a sentence of a year in prison and a $5,000 fine. With CBD becoming more and more popular due to studies showing it’s medical and therapeutic effects, many countries and states are starting to legalise CBD products. However, CBD derived from the hemp plant are legal around the world because they don’t contain THC.